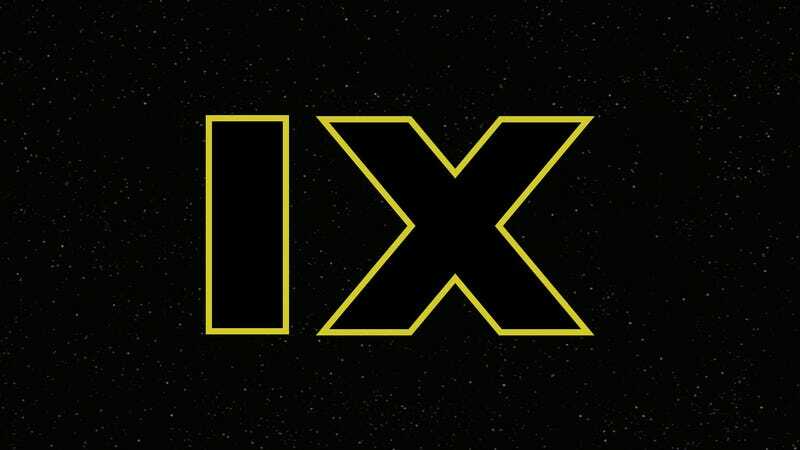 We all knew Star Wars: Episode IX would be coming out in 2019, but everyone assumed it would be Christmas, following in the steps of the previous two films in the trilogy. Turns out that will not be the case. Oh, and the fifth Indiana Jones movie just got a new date, too. As well as Frozen 2. And the live-action Lion King. And more. Disney just announced that the final film of the Star Wars sequel trilogy, directed by Colin Trevorrow, will be released on Memorial Day weekend, May 24, 2019. That puts it just one year after the release Han Solo standalone film in 2018. More importantly, it makes it the first Episode of the new saga to be released during the summer, which is when the first six films were released. In other Lucasfilm news, the fifth Indiana Jones film, originally scheduled for 2019, has been bumped back a year. It’s now planned to open on July 10, 2020. Both Steven Spielberg and Harrison Ford will be back for that one, at least for now. Ralph Breaks the Internet: Wreck-It Ralph 2 has been delayed from March 2018 to November 21, 2018. Frozen 2 will be released November 27, 2019. Jon Favreau’s live-action Lion King musical will be out July 19, 2019. Disney Animation’s Gigantic has been moved back two years, from November 2018 to November 25, 2020.